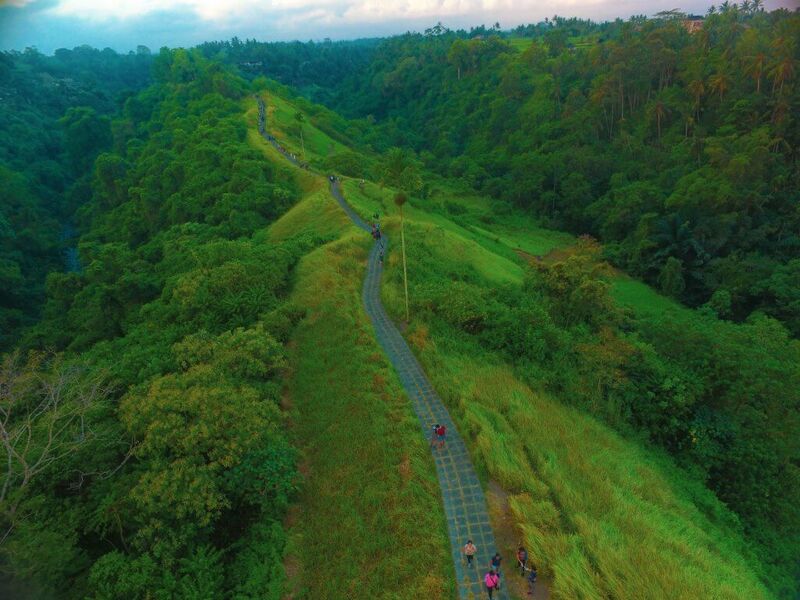 Campuhan Ridge Walk is free and easy. 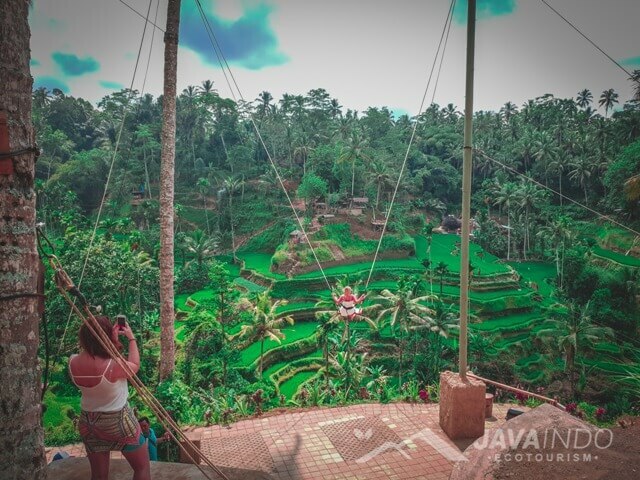 trek the perfect place fresh air and take in the stunning scenery of the Balinese countryside Ubud. 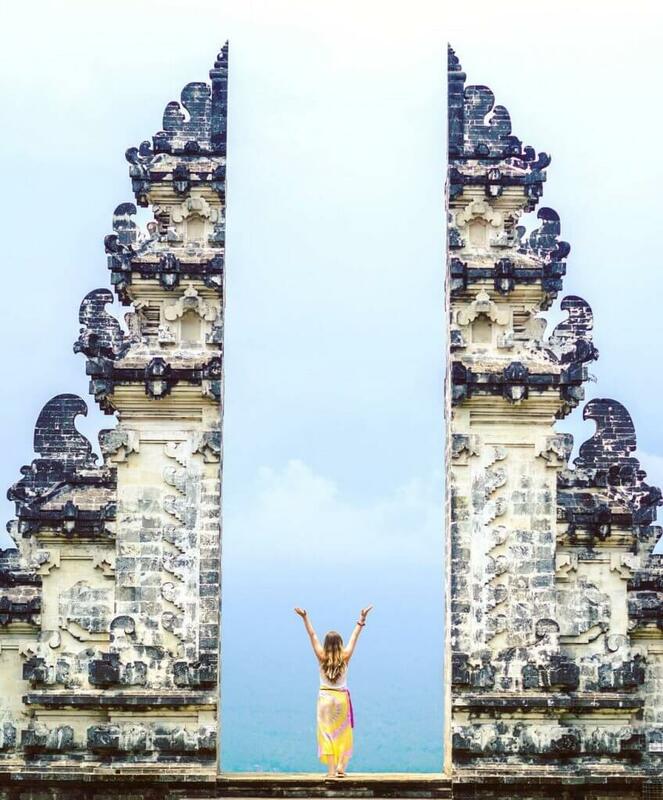 Tirta Gangga, the most beautiful royal water palace in Eastern Bali. 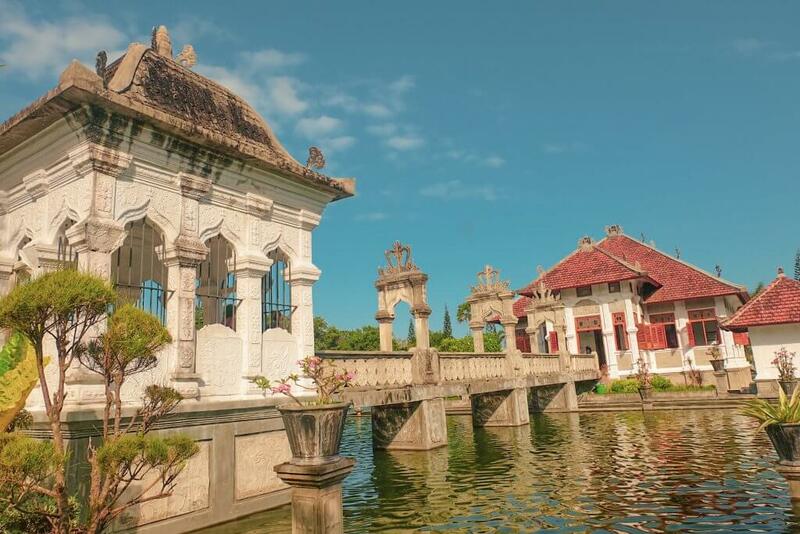 water palace features tiered fountains, gardens, and stone sculptures of mythical creatures spouting water into the bathing pool. 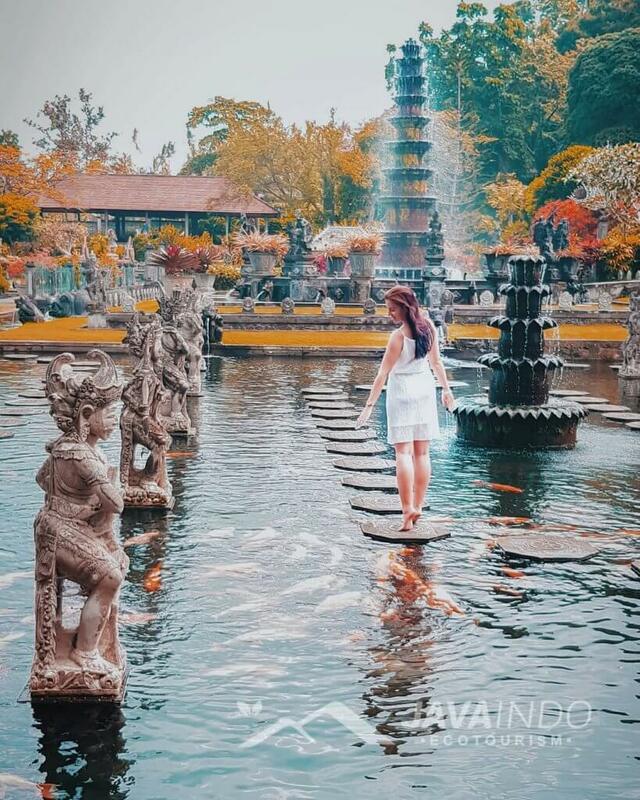 very beautiful and unique reminiscent of the Dutch colonial period because the architecture of park is designed by European style. 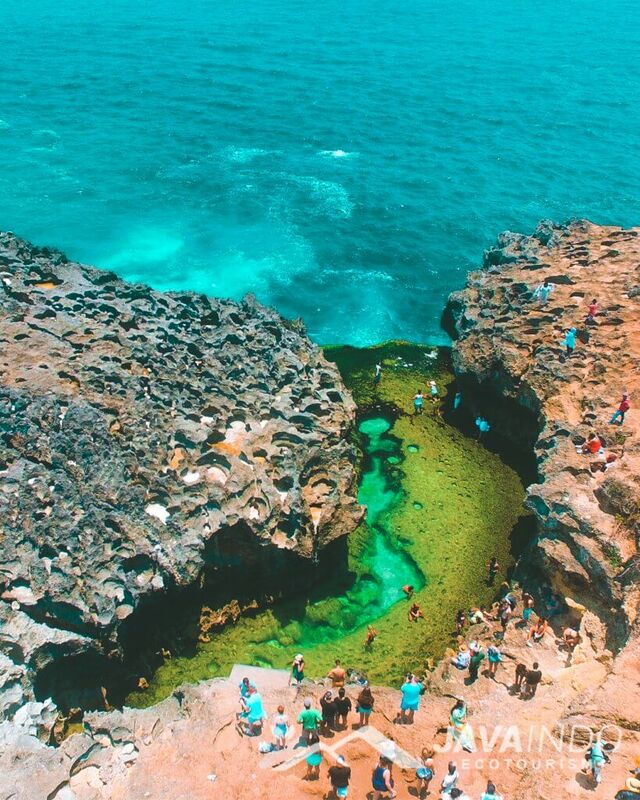 this park has been refurbished into a beautiful site by the tropical atmosphere make this site become peaceful which is suitable for relaxation. 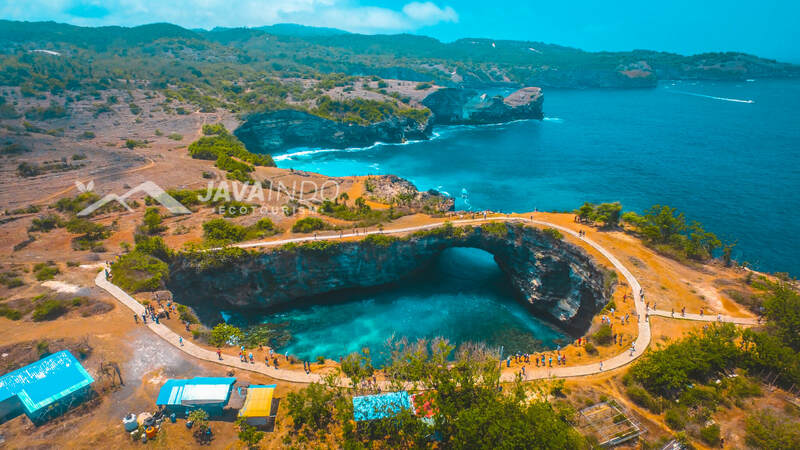 If you visit you will be brought into a memory of Dutch colonialism period as well as the buildings are designed based on European style that creates the classic so this park to visit on your vacation in the island of God. 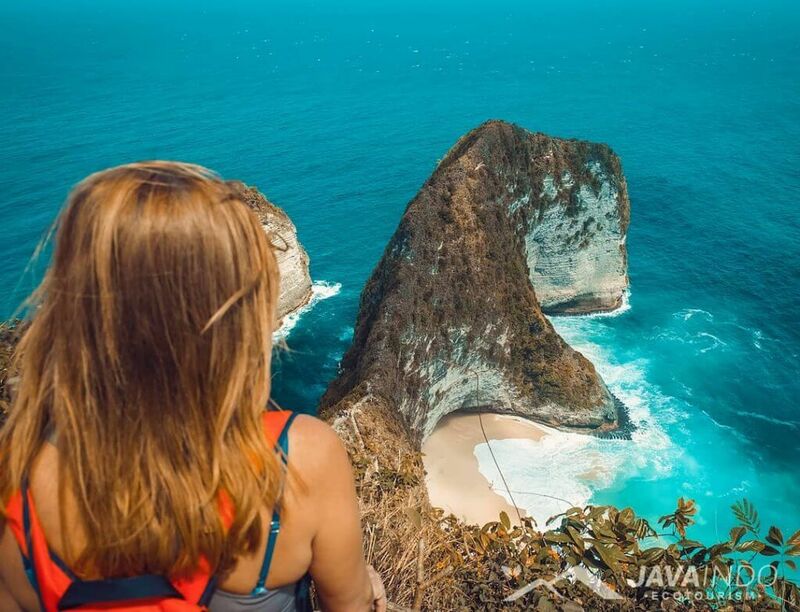 Nusa Penida is one of the best-kept secrets in and around Bali and we can’t wait to share with you our experience and travel guide to this beautiful untouched island. 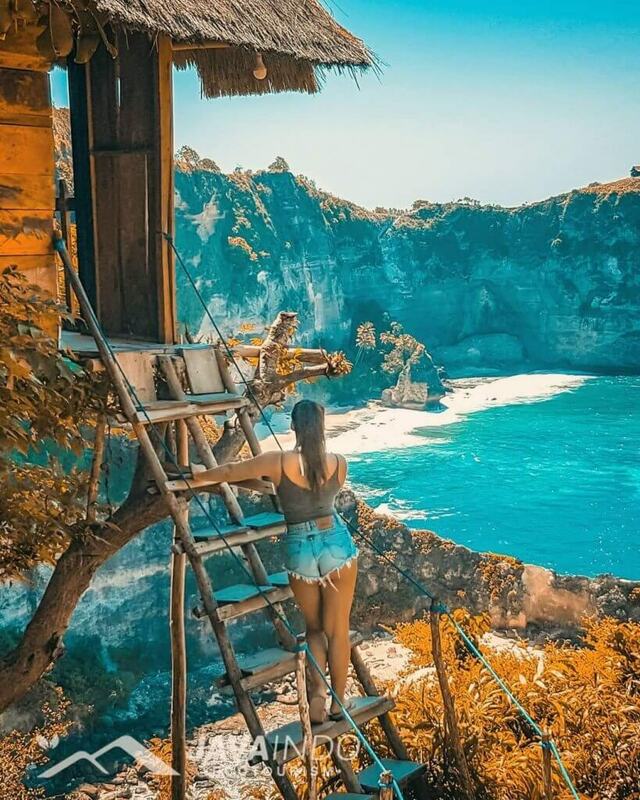 Tree House (Rumah Pohon) on Nusa Penida has become something of a craze. Near Atuh Beach mountain at Thousand Island (Pulau Seribu) viewpoint. great little tip Kelingking Secret Point Beach from a unique angle.